Our women specific cyclocross bikes are ready to take on the rough and ready world of cyclocross. Featuring women's-specific geometry, they will ensure a comfortable ride when the terrain gets bumpy. Cyclocross bikes are not just reserved for use off-road. 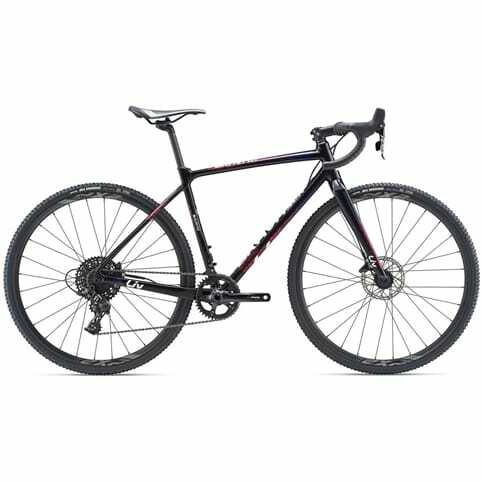 Because of the relaxed geometry, strong frame, powerful braking and good tyre clearance, a cyclo-cross bike is highly versatile machine.